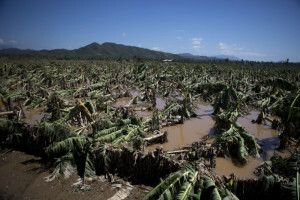 Banana trees lie toppled in mud and floodwaters at a devastated banana plantation outside Cihuatlan, Jalisco state, Mexico, on Sunday. 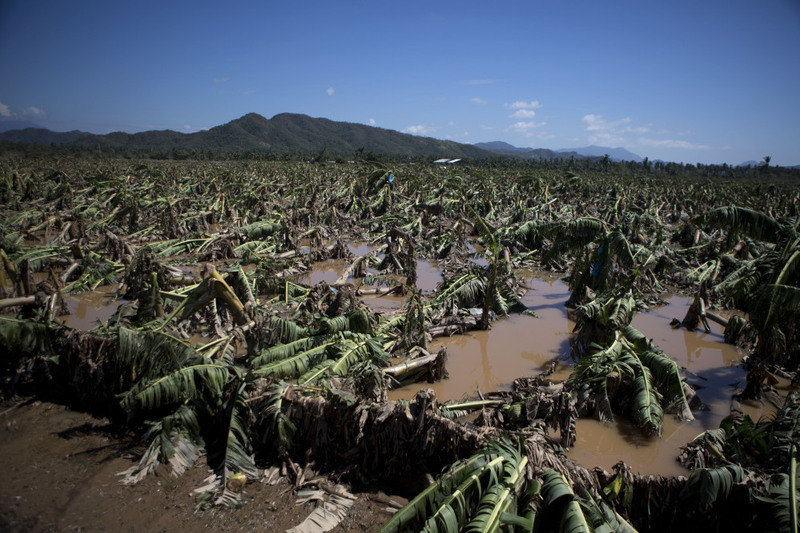 Banana trees lie toppled in mud and floodwaters at a devastated banana plantation outside Cihuatlan, Jalisco state, Mexico, Sunday, Oct. 25, 2015. 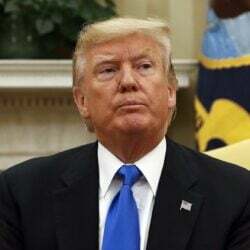 Patricia roared ashore in Mexico on Friday as a Category 5 terror that barreled toward land with winds up to 200 mph (320 kph). But the arrival of the most powerful hurricane on record in the Western Hemisphere caused remarkably little destruction.